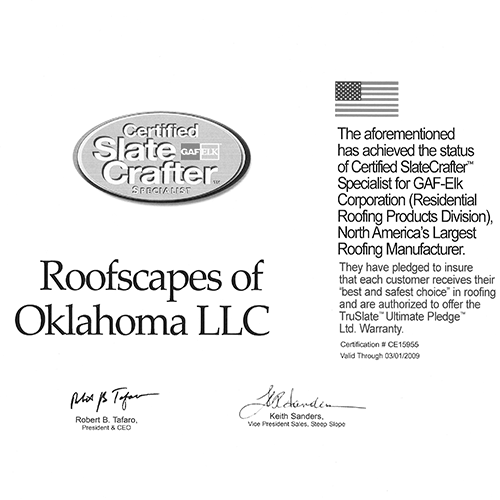 Tulsa Roofing Company- Being one of the many Tulsa roofing companies, we also like to hold up a roof for the community. 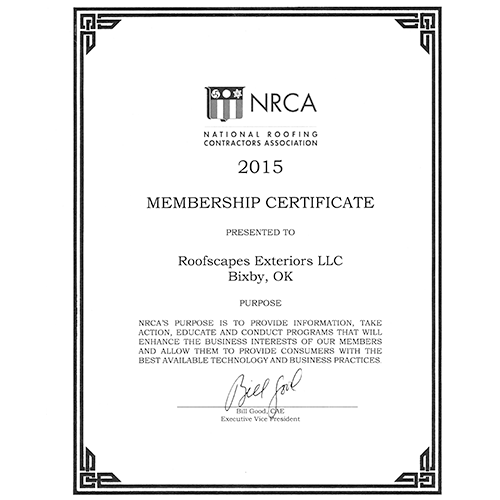 The nationwide program, No Roof Left Behind program helps out the community by providing families’ suitable roofing for their homes that can’t afford it. 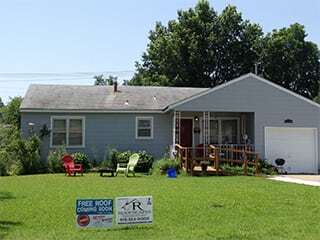 The program receives nominations within a community that involve families that have sentimental stories as to why they have been chosen for the No Roof Left Behind program. These type of stories that we hear describe how families help others out, but don’t have the finances to support themselves. 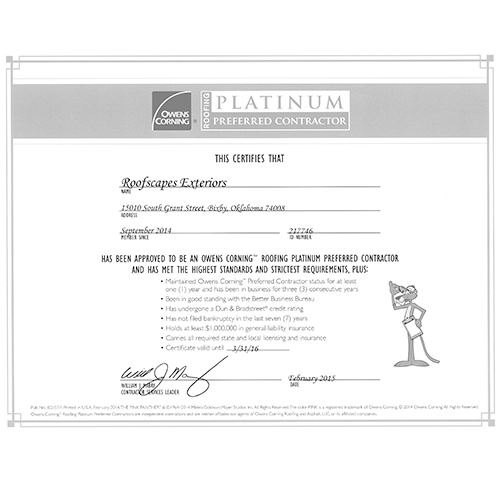 Especially when wanting to purchase a renovation such as a new roof, siding or gutters. Some of the nominees for the program have had surgeries, helped out others before helping themselves and have impacted many lives; and this is where we come in. 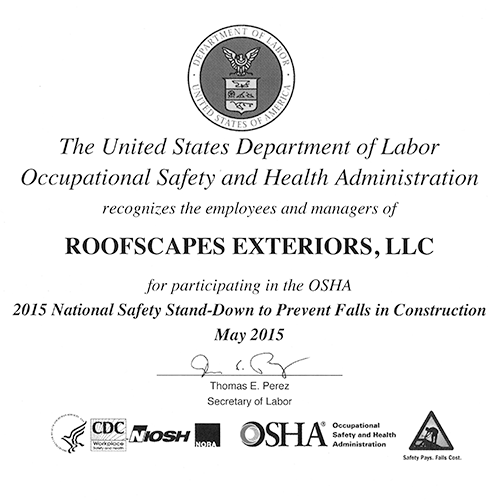 Roofscapes Exteriors would like to give back to those people. 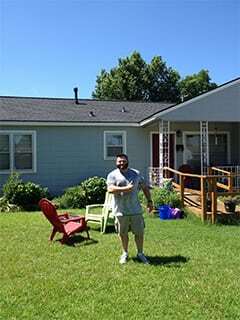 This program is so uplifting because we are able to provide a local family with a durable and stable roof over them and their family. Having a safe room is another big issue, especially when living in the Oklahoma state because of the strong winds and storms that blow through. 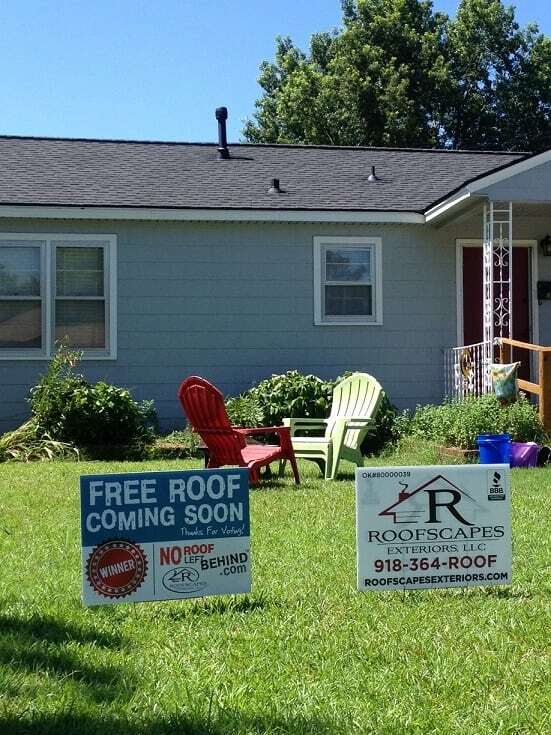 Roofscapes Exteriors was fortunate to partner with No Roof Left Behind, a nationwide program, to rally the Tulsa community to lend a helping hand to a local family fallen on hard times by providing them with a free roof. The Gniech family was the lucky recipient this year. They were nominated and voted on by the community. The Gniech’s unfortunately fell on hard times early this year when Dustin Gniech’s daughter, 17 year old Ally, was in a serious car accident. Ally suffered two collapsed lungs, a broken collar bone, multiple broken ribs, and was paralyzed from the waist down. She is now wheelchair bound. Needing to make multiple trips to the Shriners Hospital in Chicago and remodeling the home to make it wheelchair accessible has taken a financial toll while also in serious need of a new roof. 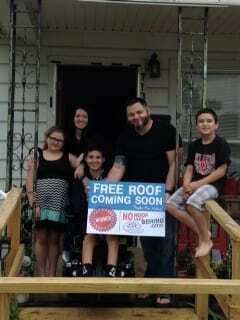 On June 25th Roofscapes Exteriors was proud to install a brand new upgraded roof free of charge! 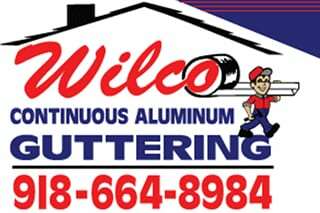 Roofscapes and the Gniech’s would also like to thank Boomer Ideas Painting for providing a new exterior paint job and Wilco Guttering for providing new gutters on the house. Mr. Gniech was able to breathe a huge sigh of relief as “the work done has given us such a peace of mind and stress relief”. 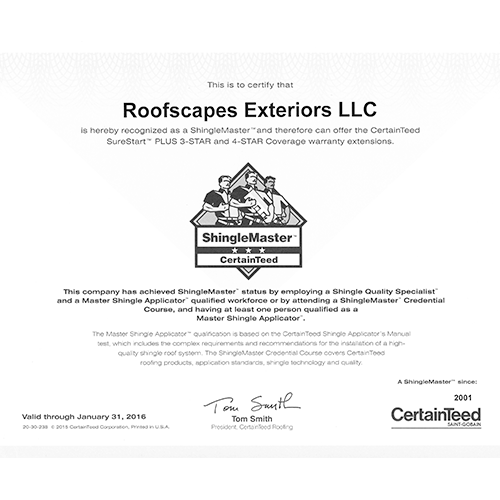 Roofscapes Exteriors is so proud to be able to help someone in need and give back to the community that they’ve serviced for over 10 years and looks forward to helping another family in 2016! 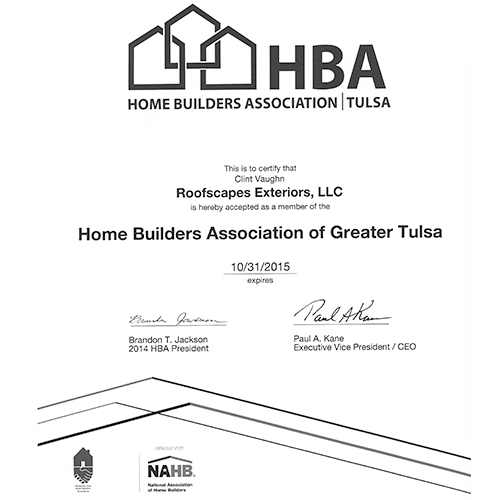 Roofscapes Exteriors- Tulsa roofing company– would like to make this an annual event by supporting the community and giving back to those who have impacted other people’s lives. 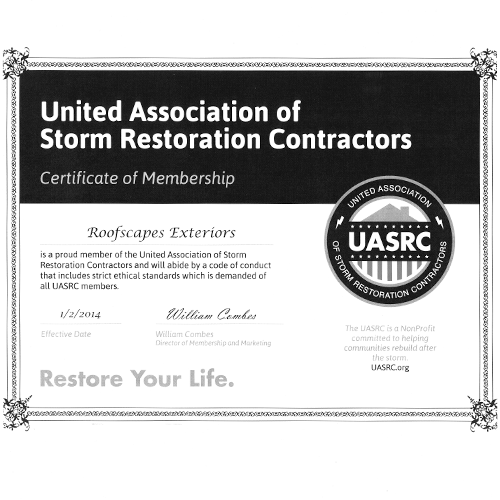 Connect with us on Facebook and Twitter to see the most recent projects and to read more information on No Roof Left Behind.